We got a chance to catch up with storyteller and community worker – Lady Speech – on the importance of storytelling in the world of marketing. These days people do not enjoy listening to sales people pitching empty jargon to the wind – audiences today love stories and by consequence investing in storytellers instead. People don’t want to hear a pitch, they want to hear what you and your business have to offer. It’s become clear in today’s marketing world that storytelling and marketing go together like peanut butter and jelly. Motivation for the Story - The Why? What compels you to tell the story in the first place? Is it rooted in something personal, local, cultural, historical, etc. As a business owner your “why” will generate content, point you in a new direction. You need a strong “why” as it is the base or the foundation for the business you are building. The “why” should somehow be reflected in your name and branding through word association or hints to better clarify the reason your client should come to you. Who is your audience? What kind of stories do they want to hear and what kind do they need to hear? Your business needs to be able to address both – by knowing your audience and being able to address those points you will have direction on where to fine tune your message to maximize on opportunities as they arise in real time. Getting to the heart of your audience allows you to target your message to specific audience demographics. 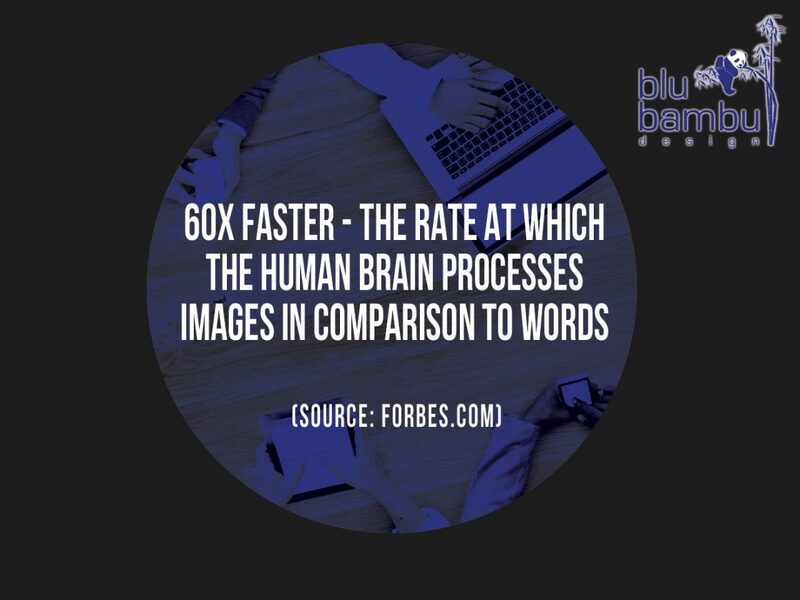 The core message of your business should remain the same but rearranged and viewed from different angles to reach a wider audience. All stories require this basic structure in order to function. Your beginning should draw your audience into your business, the middle should provide the basic info and always end strong by providing your audience with a way to engage with you – as a business owner that means closing the transaction and making sure your client is satisfied. As a business owner or artist you provide your audience with solutions to a problem and by providing them with a good story – you give your audience a way of relating to you and your business. A good story will also lead your audience towards finding a solution – ideally, your business. 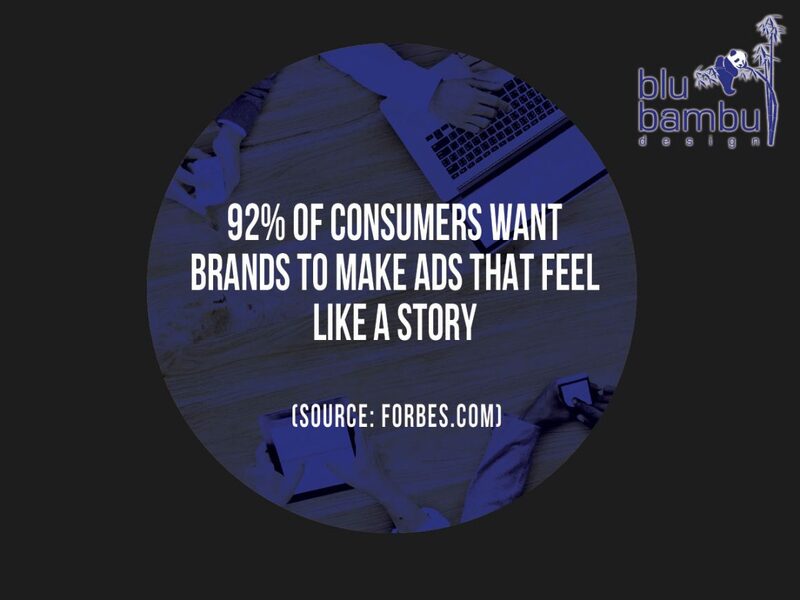 For more information about collaborating with our marketing team of expert story tellers be sure to contact us at Blu Bambu.